What is the most reliable and comfortable means of transport to any of London’s airports? If you think public transportation is the right answer, you need an update to what Snappy Airport Transfers has to offer! Our experienced and skilled drivers can take you from any given address in Basildon, Essex and drive you to Heahtrow, Luton, Stansted or Gatwick at a price that is significantly lower than that of a regular cab. Furthermore, our comfortable 7-seater shuttle cabs will provide you with the ultimate, hassle-free ride! Comfortable shuttle cabs from Basildon SS13-16 to Stansted Airport (STN). And since we work seven days a week, 24 hours a day you can take advantage of our services at any given moment. 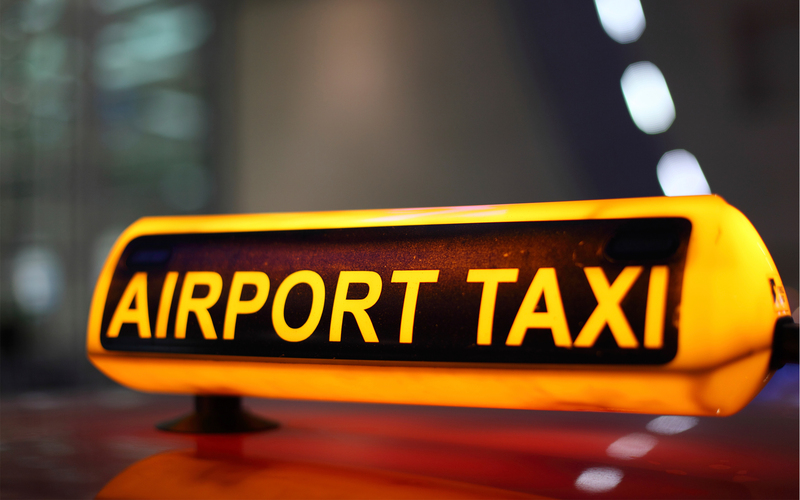 You can actually book a cab from your smartphone – our online system is extremely easy to use! And if you need any further info about our offers, please call us on 020 3369 9947! Modern Basildon comprises of four villages that merged into the present-day town in the mid-1950s – Laindon, Pitsea, Vange and Basildon. Legendary music band Depeche Mode was formed in Basildon in 1980.